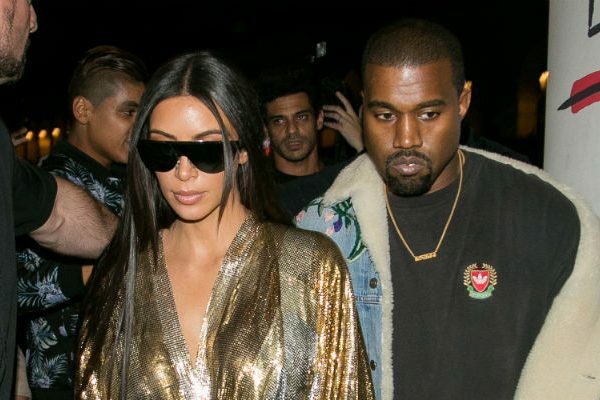 Kim Kardashian and Kanye West to Welcome Baby Girl? 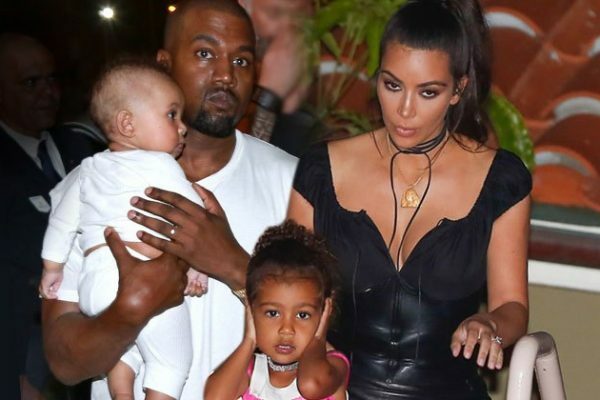 It has recently been claimed that Kim Kardashian and Kanye West hired a surrogate to be able to welcome a third child. 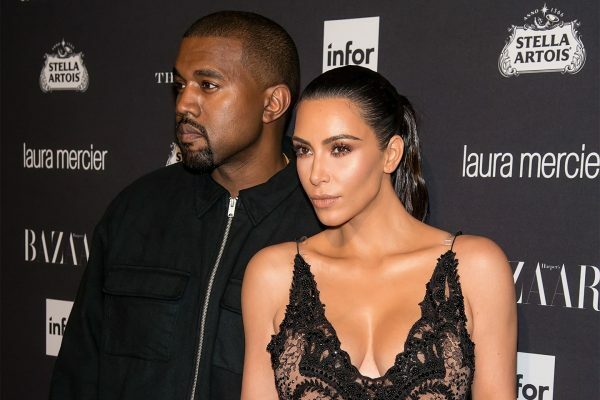 A report has said that the surrogate is already pregnant and both Kim and Kanye want to make sure that she will be as healthy as possible. Now, a new report has claimed that the two famous stars will actually welcome a baby girl. It is important to mention that this is only a rumor and nothing has been confirmed for the moment. However, the rumor shared by TMZ claimed that Kim and Kanye will be parents to a baby girl, who will be born sometime in January 2018. So, according to this TMZ report, the pregnancy is quite advanced. If the rumors will turn out being true, this will be the third child for Kim and Kanye. 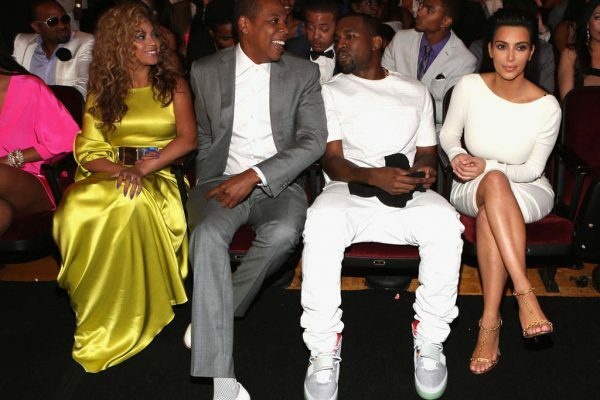 The two stars are already parents to a daughter, North West, who is 4, and a son, Saint, who is 2 years old. 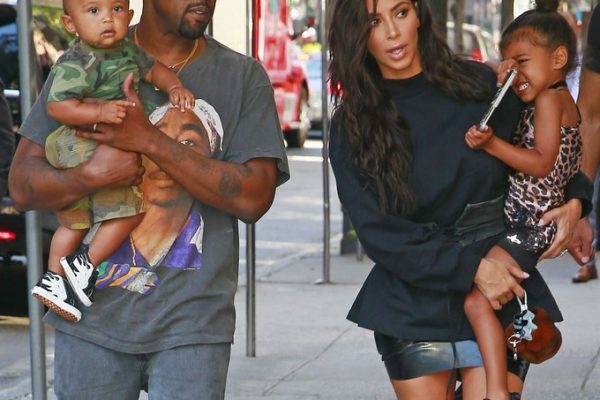 The reason why Kim is said to have turned to a surrogate to carry her baby is actually widely known. 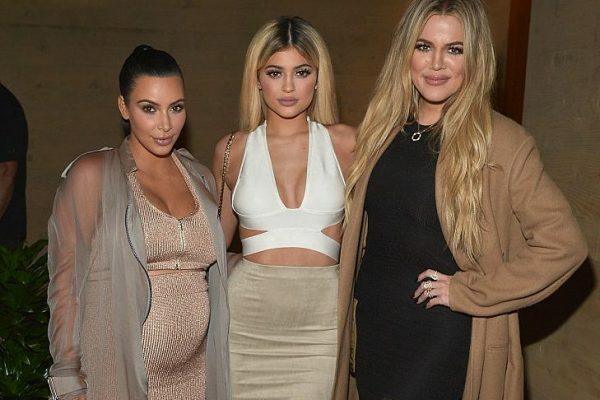 The famous Keeping Up with The Kardashians star had dealt with two very difficult pregnancies. And when she sought advice from her doctors on whether she can become pregnant again, Kim was told that she cannot carry another child. She even underwent a medical intervention with the purpose to overcome the health issues preventing her from carrying a pregnancy, but with no success. Well, the latest reports have also said that Kim wants to make sure that her upcoming baby will be as healthy as possible, and she is willing to spend as much as needed to make sure that her surrogate has the best diet, massages and the relaxation that she needs. 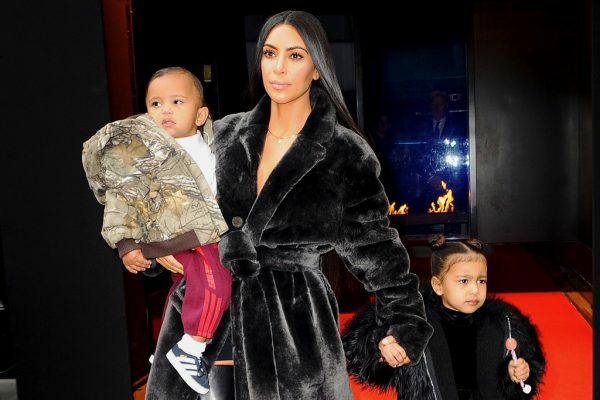 “Kim is extremely hands on with her surrogate, she wants her to be totally pampered at all times and is sharing all her best people with her,” a source said according to Hollywood Life. 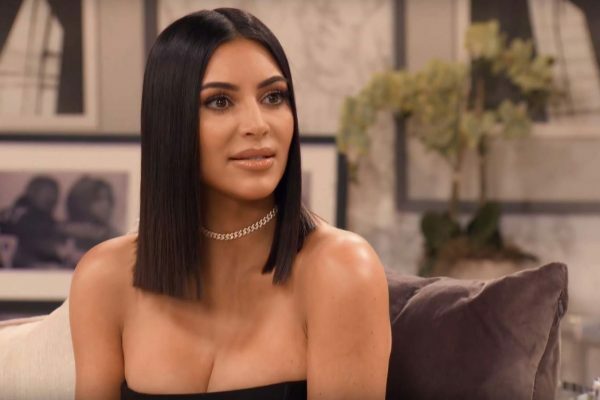 “Kim’s arranged special pregnancy massages and she’s hired a nutritionist and private chef to oversee all her meals,” the same insider explained.